Today was a special day for Carbon Creative as we got to show our support for one of our long-standing and extremely valued clients; Keep Britain Tidy. 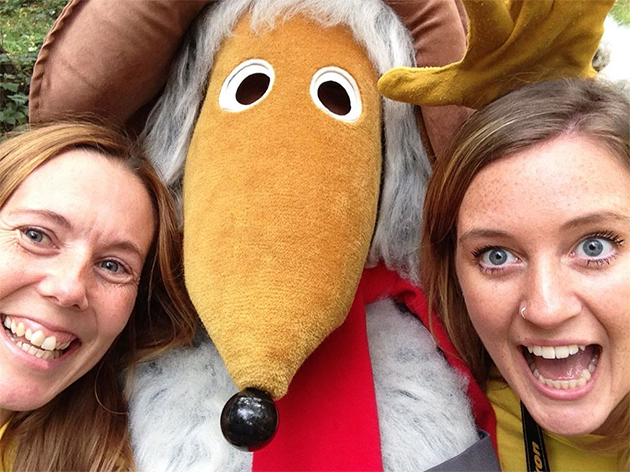 We headed down to London to take part in a giant litter pick with the Wombles themselves. We got to meet cheeky Orinoco, Great Uncle Bulgaria and Wellington as well as Kirsty Allsopp who is an ambassador for Keep Britain Tidy and came along to show her support. Eco teams from local primary schools came out to get stuck in and clean up Wimbledon Common; the enthusiasm was so lovely to see. To see children of such a young age so interested and keen to keep the environment clean is great and is hopefully a sign of things to come as eco-habits are brought into schools more and more these days. 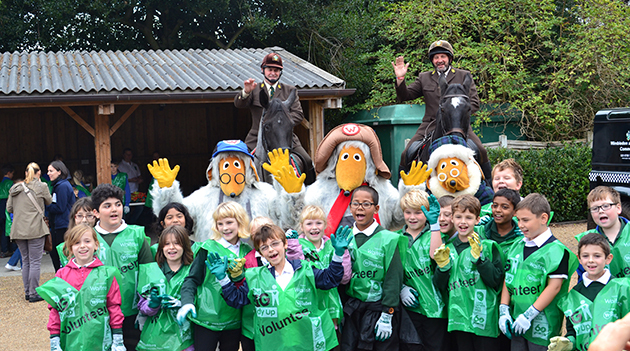 The Wimbledon Common tidy up was the launch of England’s biggest-ever litter pick. It aims to get everyone cleaning up their communities and hopefully getting through to people that the small actions made by individuals, can lead to big changes overall for the environment. 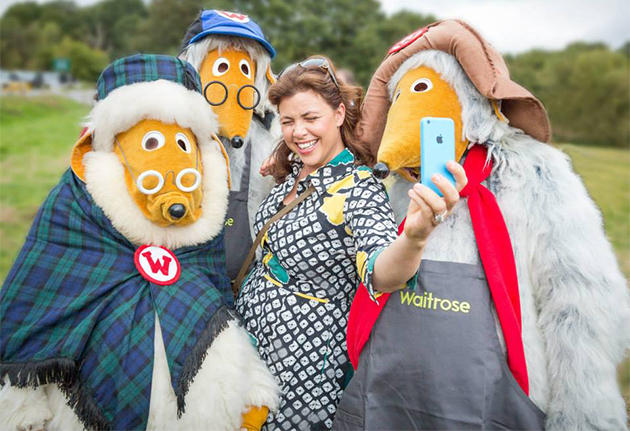 Keep Britain Tidy, The Wombles and Waitrose have teamed up and will be organising litter picks all over the UK over the next few weeks. The Wombles will be touring the country to help pass on their recycling wisdom and help children and communities get involved in a fun way. We hope that you will be doing what you can to support the environment.